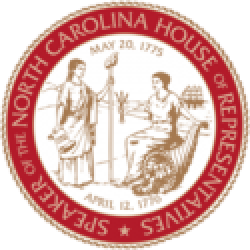 Raleigh, N.C. – North Carolina House Speaker Tim Moore (R-Cleveland) released a statement Wednesday in remembrance of Woody Durham, the voice of the University of North Carolina Tar Heel basketball and football teams for over 40 years, who passed away Tuesday night at age 76. “It’s hard to lose Woody Durham during the ACC basketball tournament, where his voice was such a fixture,” said Moore. 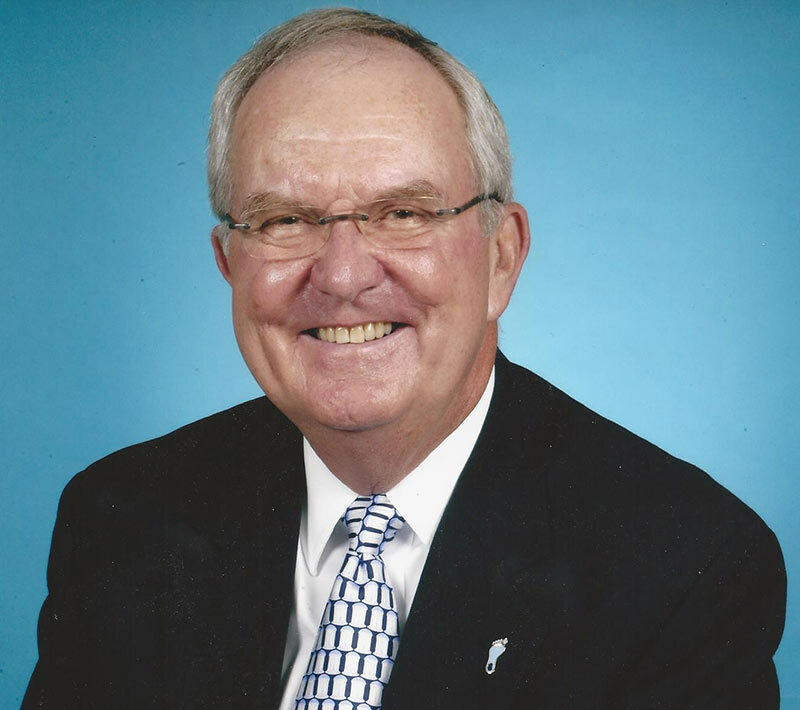 Woody Durham was the voice of some of Tar Heel sports’ most memorable moments, including 13 men’s basketball Final Fours and more than 20 football bowl games. In 2016 he was diagnosed with primary progressive aphasia, a brain disorder impacting speech. 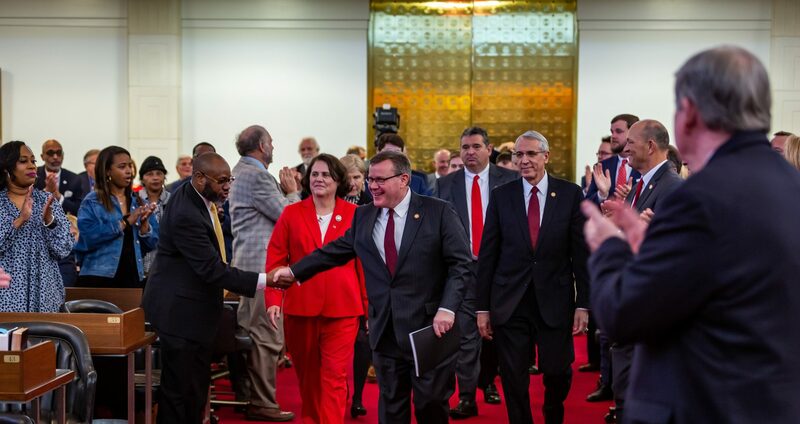 Moore received his undergraduate degree from the University of North Carolina at Chapel Hill and served on the UNC Board of Governors.